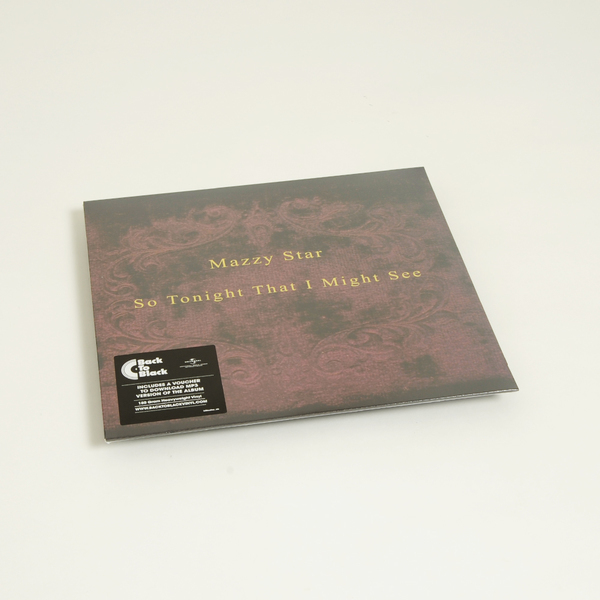 Mazzy Star's classic album, finally officially reissued on vinyl. 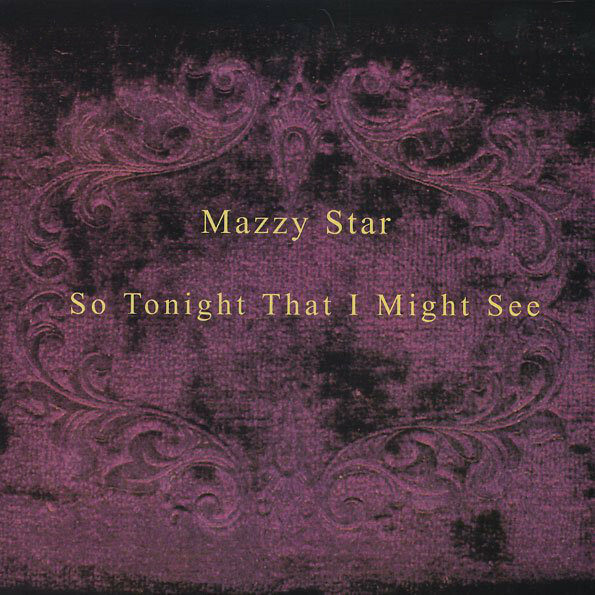 On this, the band’s second album, the core emphasis remained a nexus point between country, folk, psych, and classic rock all shrouded in mystery, and Hope Sandoval's trademark drowsy drawl remained swathed in echo. 180g vinyl LP. 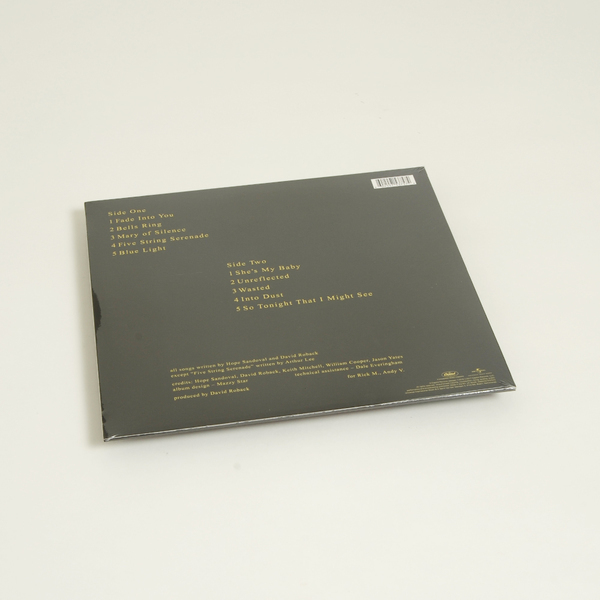 Includes download code redeemable from the label.